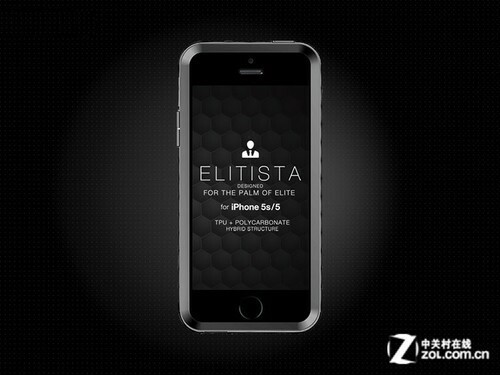 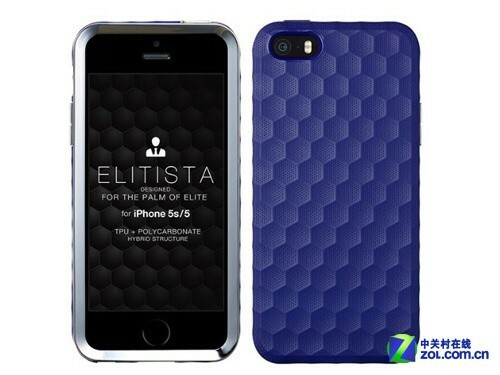 Bluevision Elitista for iPhone 5s/5 attractive honeycomb pattern using a two-piece modular design: TPU material sleeve +U-PC material to protect the border. 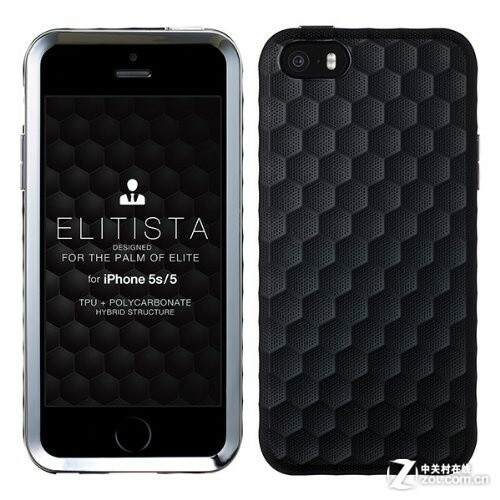 Soft TPU material protection will not warp, is a unique hexagonal honeycomb design on the back, we should not look at this design, because it can provide very high shock-proof protection for iPhone 5s, an effective buffer force, but also can significantly improve the texture of the product. 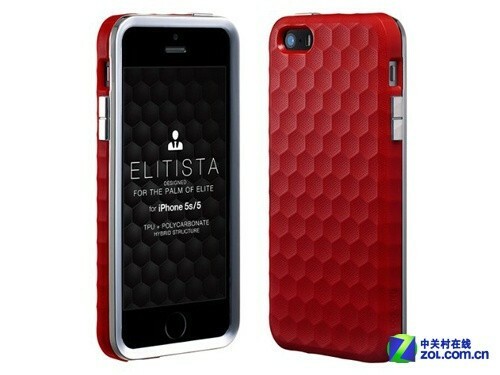 Meanwhile, honeycomb-shaped design also allows the protection sleeve has a greater friction, prevent the occurrence of slip, fully guarantee the security of iPhone. 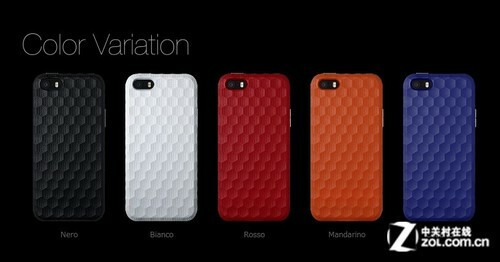 PC border material and TPU case fit together seamlessly, piano lacquer paint technology to create beautiful and rugged honeycomb shape perfectly fit, making the product protection performance strong but not boring, but also provide users with 5 different color choices. 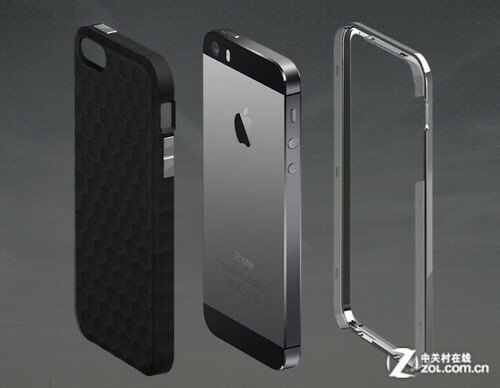 Honeycomb design is the product of the most event in a pen, even if you fall on hard ground, can also reduce wear and impact on the outside, the fuselage intact. 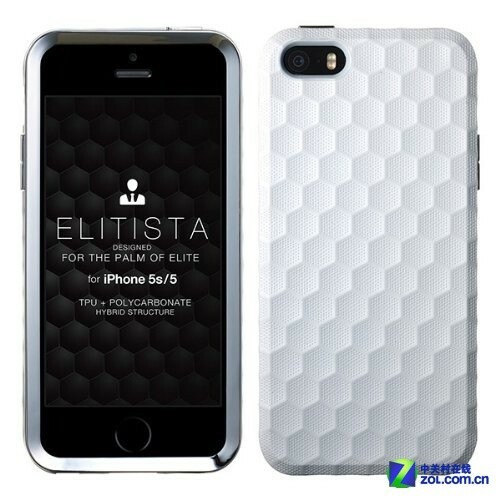 At present, this sleeve 3124 yen, Bluevision brand website and Japan Amazon sale.